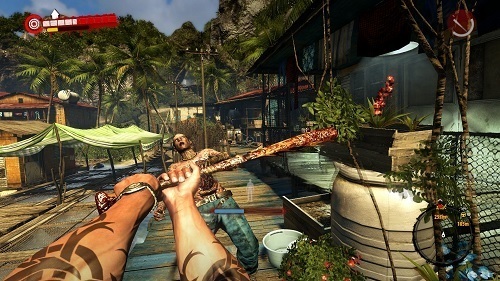 Dead Island: Riptide is the second game in the Dead Island series and continues on from your previous adventure but takes place on a whole new island. The game launched in 2013 for PC, PS3 and Xbox 360, delivering a very similar experience to the first game. The events in Dead Island: Riptide occur right after those of the first Dead Island game although they are disconnected enough that you don’t have to play the first one if this is your first experience with the franchise. Although, it definitely does help from a gameplay perspective since many of the games mechanics return in the sequel. Just like the original the game uses an open world which opens up as the player completes key story elements. Not only does this help give you a sense of progression in the game world it helps prevent the game from being overbearing from the very start. Before you start players will have to select their character that they wish to play as. Each of them comes with their own speciality and skill options so players can choose the character that suits their play style the most. Fans of the first game will recognise the four characters who are now joined by a new character. 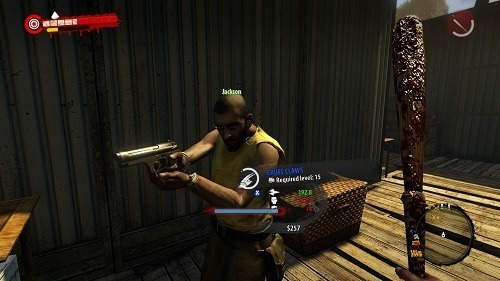 In terms of gameplay melee combat returns as a core feature with players also having to make use of their surroundings with a number of thrown weapons available. Guns do also make a return and are unlocked much earlier on in the campaign in comparison to the original but they still fill a fairly support based role. While the single player experience of Dead Island: Riptide is a fun adventure the game really shines in the co-operative multiplayer with plenty of missions and scenarios setup for teams to tackle together. The second game in the Dead Island franchise. More action packed open world gameplay. Choose from 5 unique characters. Melee focused combat lets you get up close and personal with zombies. Designed for co-operative gameplay in mind.